We at J & C Kenny Ltd offer a next day delivery service where possible. 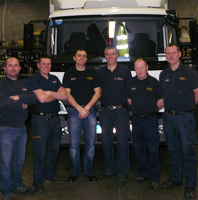 This service has strengthened relationships with our customers, and is provided by our reliable, friendly team. J & C Kenny © 2017 All Rights Reserved.